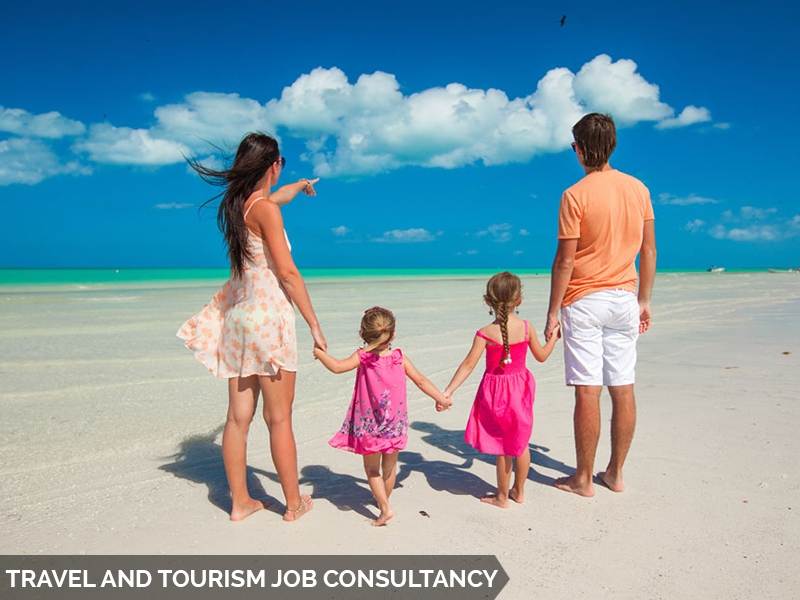 Travel and tourism is the largest service industry in India. It provides heritage, cultural, medical, business and sports tourism. The main objective of this sector is to develop and promote tourism, maintain competitiveness of India as tourist destination and improve and expand existing tourism products to ensure employment generation and economic growth. In this section, we provide information about various tourist destinations, modes of travel, accommodation and approved travel agents. Tourism is travel for pleasure or business; also the theory and practice of touring, the business of attracting, accommodating, and entertaining tourists, and the business of operating tours. Tourism may be international, or within the traveller's country. The World Tourism Organization defines tourism more generally, in terms which go "beyond the common perception of tourism as being limited to holiday activity only", as people "traveling to and staying in places outside their usual environment for not more than one consecutive year for leisure, business and other purposes".